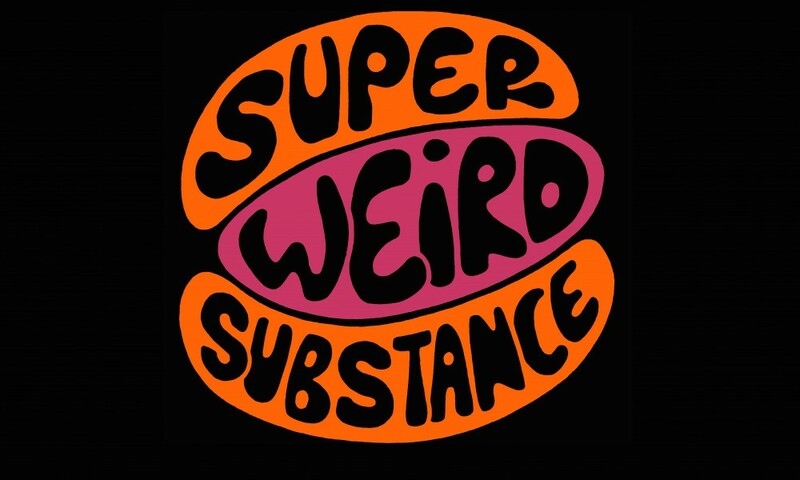 On top of my recent work in re-edits, I’ve also been involved in Greg Wilson’s new record label Super Weird Substance. Launched on 1st April 2014, the Blind Arcade Meets Super Weird Substance In The Morphogenetic Field mixtape acted as a statement of intent, which was followed up this year by eight distinctive recordings – the label signing it’s distribution deal with [PIAS] on April 1st. Working as the backroom studio man, I’m helping with everything from taking the vocal sessions to building up the musical aspects of the tracks. Listen to last year’s mixtape and the club mixes of this year’s releases beneath.